Google’s annual I/O conference is currently going on in San Francisco, and as expected, Android M, its latest update to Android, was officially unveiled. 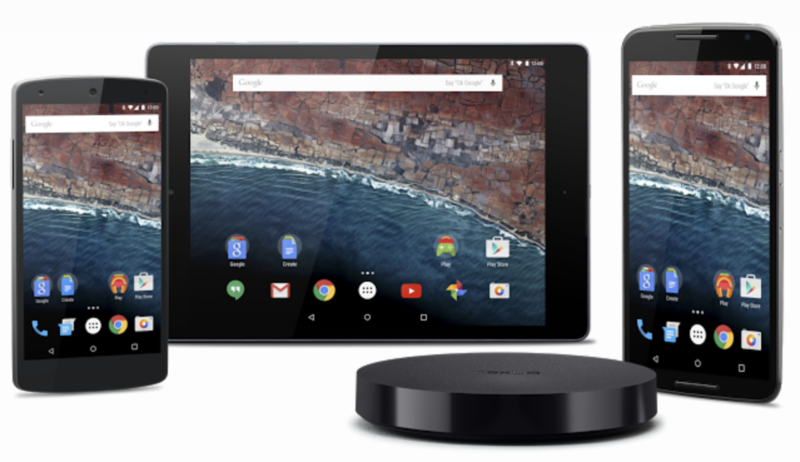 Although lots of new features will be packed in with Android M, six of those features were brought to the forefront during the beginning of the I/O keynote. Google states that Android M is rethinking fundamental aspects of how the platform has worked for years, and focuses on polish and quality and improving the core user experience. From what we’ve seen thus far, we’d have to agree. The following six areas—App Permissions, Web Experience, App Links, Android Pay, Fingerprint Support, and Power & Charging—were specially highlighted as new features for Android M. What do these new features mean for Android and the future of mobile? Google’s aim here is to give its users more control over data and privacy. Right now, permissions are presented up front before installing an app, lending little transparence as to how user data is actually used. With the new App Permissions in Android M, permissions will work very much like iOS, and request access to permissions as needed. 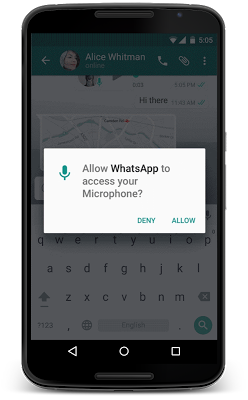 For example, if you press the Mic button in WhatsApp, the app will ask for the permission right then and there. Not only will this provide more transparency when it comes to user data, it means faster app installs and less up front friction. Users can still go into the permission settings and enable or disable certain permissions on an app-by-app basis. New features like Chrome Custom tabs allow users to access Chrome tabs for a related website inside of your app. It allows developers to skin the Chrome tab to make it look more like native app content. 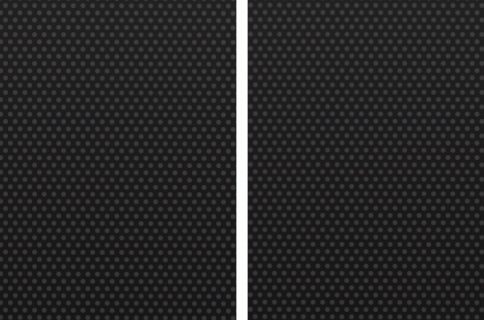 The app can even prefetch web content to make the transition between the app and tab more smooth, and a back button allows you to seamlessly go back to the app that launched the tab. While it’s true that Android has allowed links to apps for some time, it was never seamless. 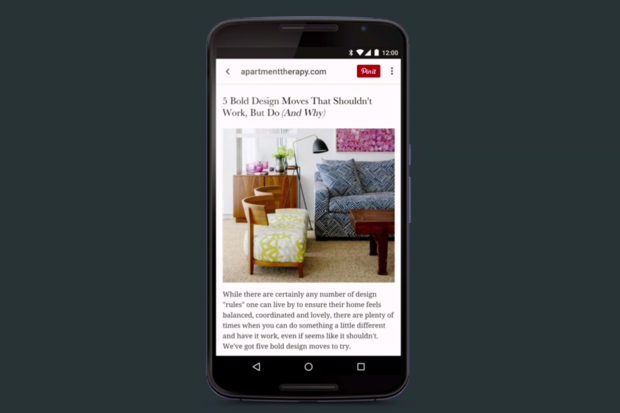 With Android M, developers can create seamless app-to-app links that is sure to create a more immersive experience. Android has always allowed apps to register to natively handle URLs. Now you can add an autoVerify attribute to your app manifest so that users can be linked deep into your native app without any disambiguation prompt. Not only linking to the first page of the app, but deep app linking. That sounds plain awesome. Let’s hope that Apple adopts this as soon as possible. Let’s be honest. Both Google and Apple are guilty of ripping off each other, and this is an undeniable instance of Mountain View ripping off Cupertino. The UI, and the methodology works similar to Apple Pay on iOS, and even the name is a dead-ringer ripoff. The ways that the audience nervously clapped after its unveiling made it seem like even the Google faithful were cringing a bit at the shamelessness. Like Apple Pay, Android Pay works with any merchant that accepts contactless payments via NFC, and will also work for in app purchases for apps that support Android Pay. Yet, Google isn’t the only one guilty of ripping off ideas. Apple has ripped off Google at times, and this trend will continue as these huge tech giants continue to push things further. Android OEMs like Samsung have already brought fingerprint scanning to Android devices, but this was a Samsung-led initiative that wasn’t standardized in the least. Android M will change this. 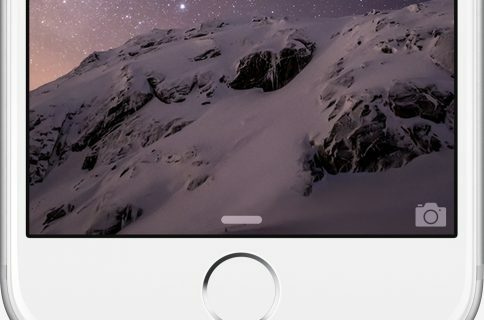 Google is bringing standardized support to fingerprint scanners, and is exposing a standard API to developers. 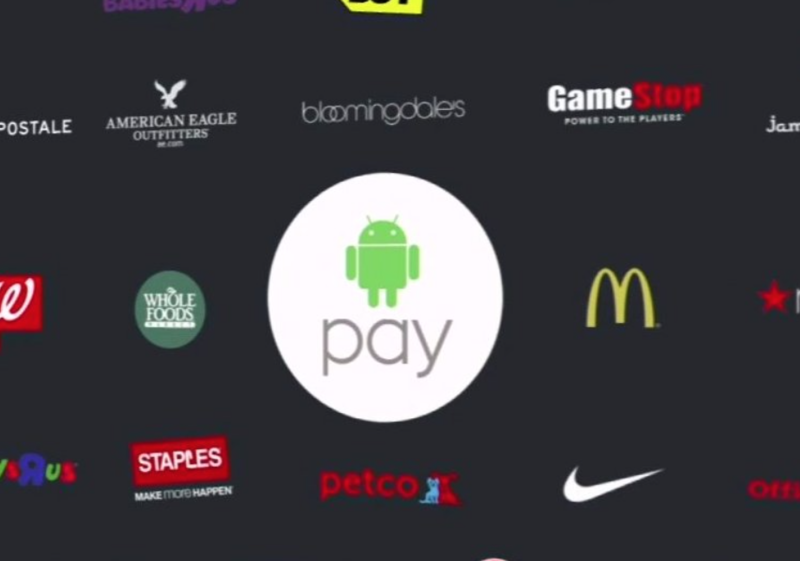 Of course, you can also use your fingerprint to authorize Android Pay transactions. Led by Doze—a new feature that uses motion detection to learn if a device is unattended, and surpasses background updates accordingly, Android M will make power usage more efficient. When compared side-by-side with a non-Android M device, devices running Android M were said to last up to 2 times longer than. Google is also heavily involved in the new USB Type-C standard, and devices (starting with the new Nexus phone maybe?) will beginning supporting USB Type-C. This not only means that users will enjoy a reversible power connector, but it also means that faster charging is in the cards. I’m not sure if the new iPhone will adopt USB Type-C, but anything that results in faster iPhone charges will be welcomed with open arms by yours truly. Obviously, that’s just a small taste of the new stuff unrelieved today at I/O. I’m personally very excited about some of the new technologies and updates shown today. The fact that both Google and Apple continues to push mobile like they’re doing can only be good for the end users. Yes, Android Pay is a rip off, but technologies like App Links are awesome, and I think it’s inevitable that Apple will eventually bring something like it to iOS, or I at least hope so. What do you think about Android M thus far?